Don't overpay for the help you need. 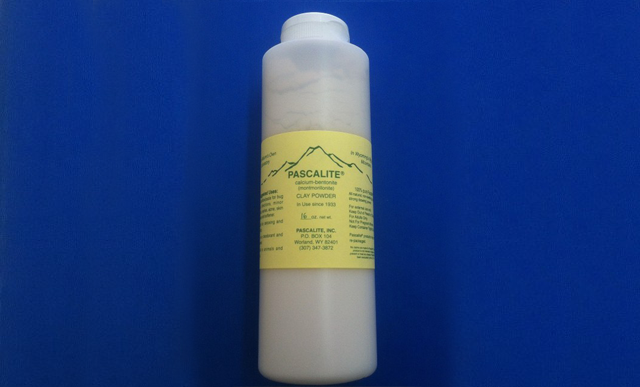 With the incredible power of healing clay from Pascalite, Inc., in Worland, Wyoming, you have the ability to get the relief you need at a reasonable price. 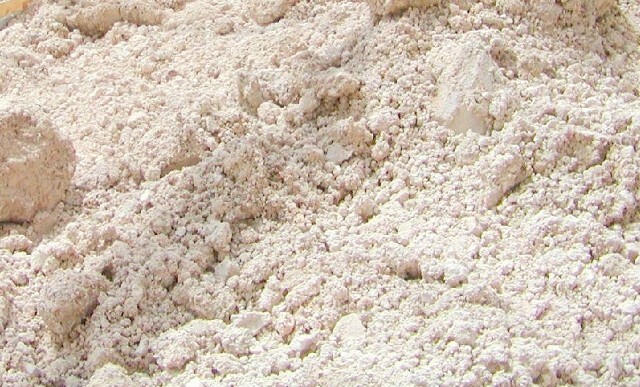 The strong power of the Pascalite clay is known to be a wonderful, natural wound care. A great natural remedy, Pascalite is amazingly effective on spider bites, infections, burns, rashes, and even facial acne. Find one of the best natural remedies for burns, bites, infections, minor wounds, and skin issues. 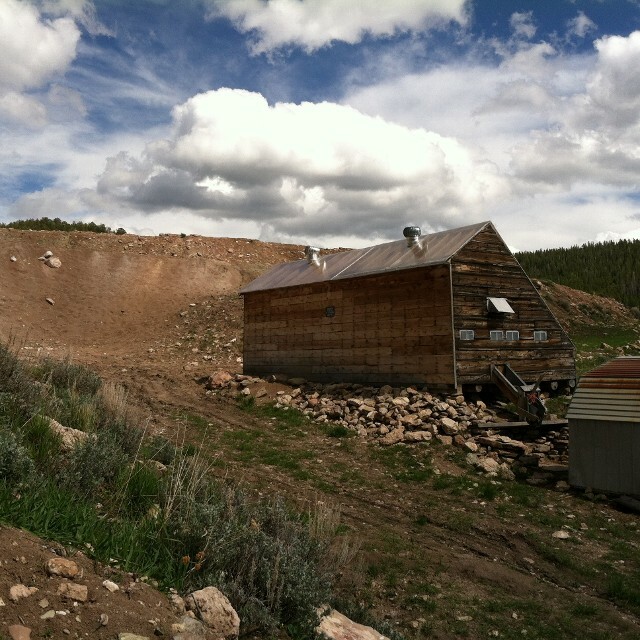 At Pascalite, Inc., in Worland, Wyoming, we are the source of pure Pascalite clay. We use solar drying and never heat process our clay (which would destroy the enzymes in Pascalite). We grind it into powder to produce a great natural remedy for countless ailments. We also hand make additional products with the Pascalite clay as an ingredient. Contact us to learn more about the natural remedies of Pascalite healing clay or with any questions! Learn More About Pascalite, Inc.